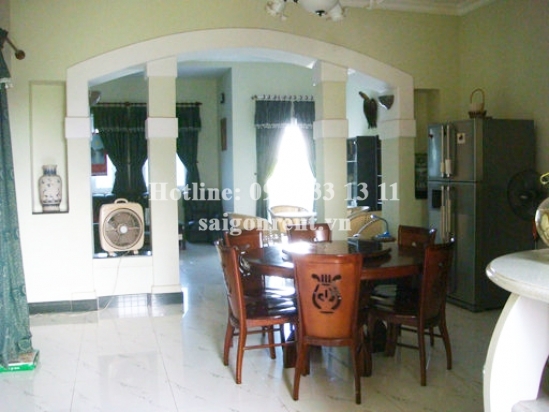 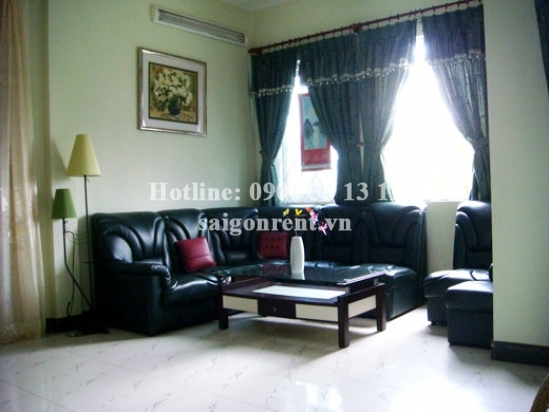 Nice villa for rent in Hiep Binh Chanh ward, Thu Duc district, 529sqm: 2100 USD Thank you for finding out information on our products. 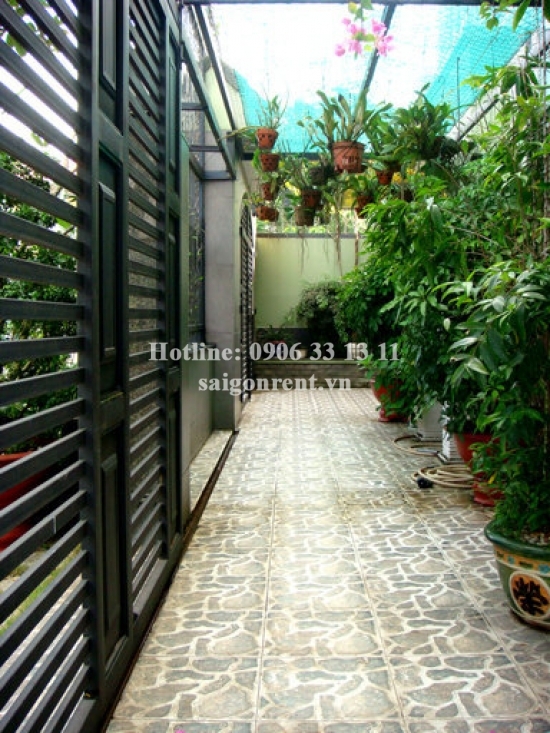 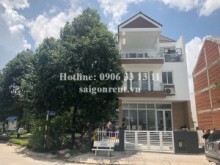 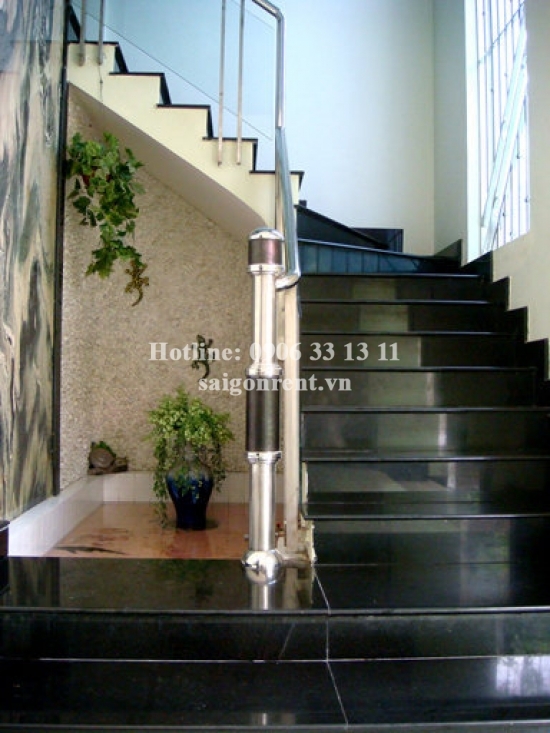 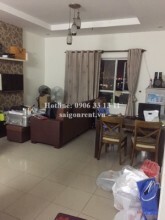 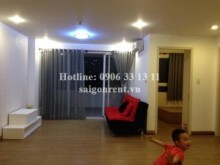 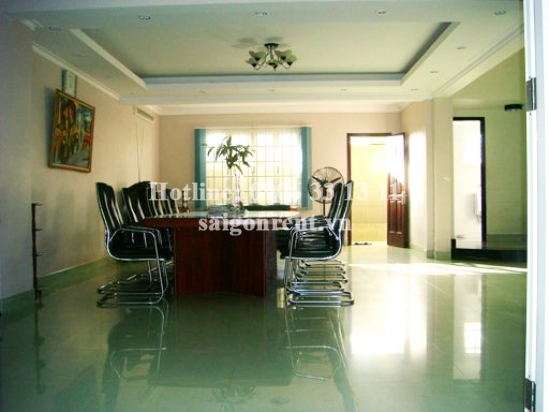 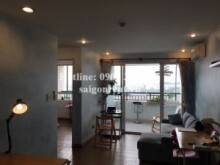 Description: Nice villa for rent in number 10 street, Hiep Binh Chanh ward, Thu Duc district, (14m x 17m )245sqm, near Pham Van Dong street, convenient for office and company. 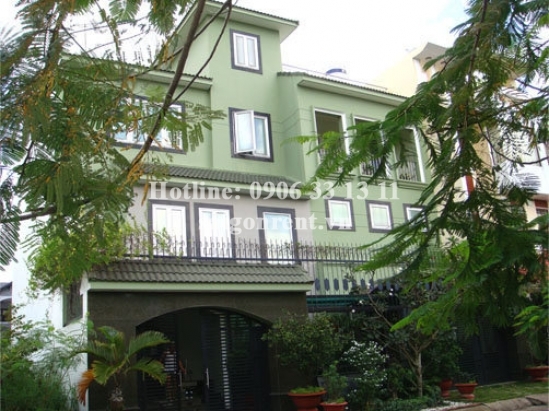 The villa has 02 floors and ground floor ( 529sqm), 03 bedrooms, 05 bathrooms, 01 large hall, 02 living rooms, 01 dinning room, 01 computer room, kitchen, 02 ware houses, internet and air conditioner system. 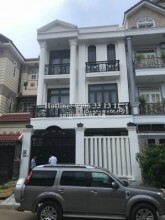 The facade, opposite tennis, 2 mins walk to school and market, convenient traffic, security, suitable for office and company.